Posted on December 17, 2015 by Billy S.
As your forms collect information over time, you may find a need to filter that information to make it more useful. 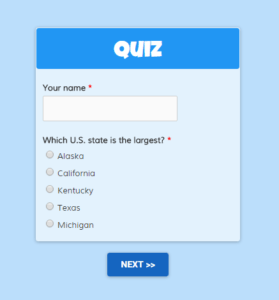 Maybe you want to send all form results with a specific answer to a specific place, or see an automated chart showing just the important numbers. That’s where our Results Filters come in handy. Filters allow you to set up conditions that you can then apply to a variety of actions, like results exports, our integrations, custom reports and more. Posted on November 18, 2015 by Billy S.
Accept payments in Bitcoin with your Formsite form! As the first truly digital global currency, Bitcoin is real money and can be used in an ever-growing number of online and offline locations. Superstar payment-processing company Stripe now allows Bitcoin payments, and we have updated our Stripe integration to pass that feature along to you. With more retailers and services relying on online transactions, this digital currency offers many advantages on both sides of the transaction that you can now take advantage of with your Formsite order form. Posted on November 12, 2015 by Billy S.
Now available for all Formsite accounts is the addition of theme styles in the Look & Feel tools. To complement the theme colors, the new styles chooser lets you apply multiple settings to your form that follow major style categories like Modern, Classic, Casual, and Airy. To top it off, we’ve also added the live preview of your form so you can see your style choices instantly. Connect forms and pass information for approvals, follow-ups, multiple payment options and more. 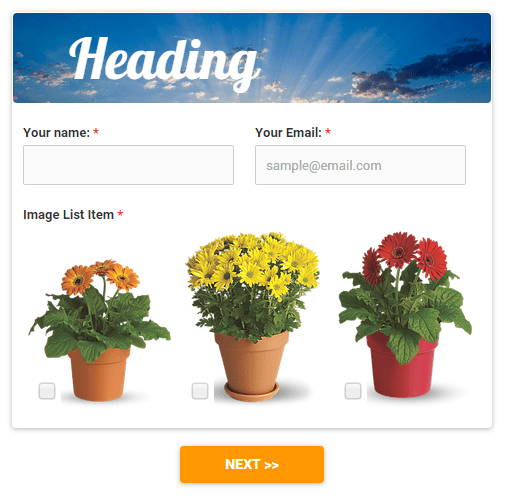 Posted on September 25, 2015 by Billy S.
Creating workflows that connect forms and share information is a popular request by many customers. 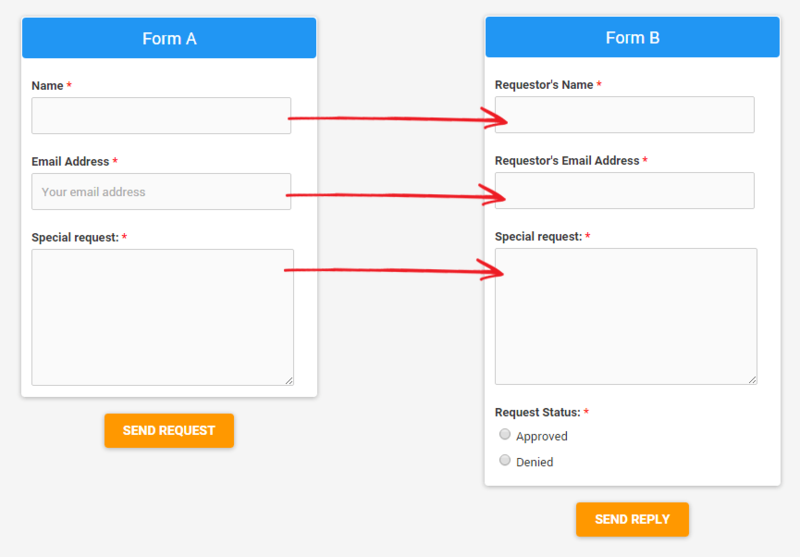 So popular, in fact, that we created an extensive Workflow feature to automate form linking and mapping information between forms. As useful as the Workflow feature is, sometimes all you need is to connect Form A to Form B. Approval: A visitor sends a form response to someone else, who then sends another response with information added to the original. 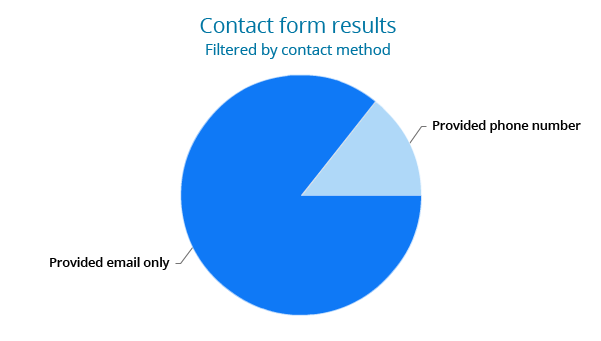 Follow-up: A visitor sends a form response to someone who replies with a different form containing the original information plus additional questions. 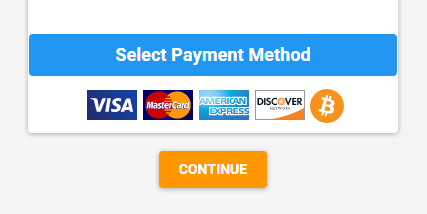 Special Payment Form: A visitor has the option to pay in full or by multiple recurring payments, which requires 2 separate forms with different payment settings. Is it possible to connect multiple forms together and pass information between them? Yes! Posted on August 21, 2015 by Billy S.
Staying connected to people who have submitted your form is a useful feature for many form owners. 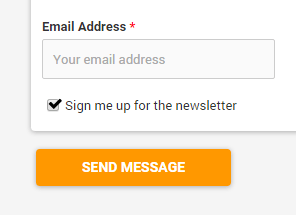 For example, your event registration form can send an email reminder of an important upcoming date. Another use would be for an online store to send sale notifications to past customers. The possibilities are endless! Posted on July 28, 2015 by Billy S.
Formsite is proud to announce that our Zapier integration has been completed! They require that all new vendor partners go through an invite-only period to work out any issues, and Formsite has now been officially added to the Zapbook list of approved applications. Visit their blog to read their Formsite announcement. 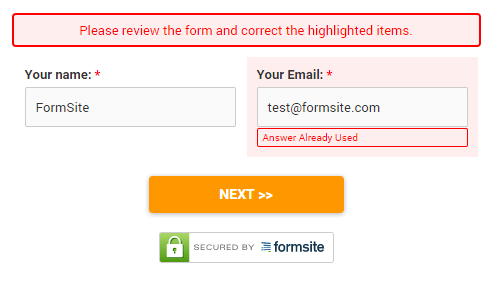 Posted on July 21, 2015 by Billy S.
A previous release announced secure connections (https) for all Formsite forms, and now we have an optional ‘Secured by FormSite’ badge you can use to tell your form visitors that you are serious about their security. Automatically applied to the bottom of secure forms, the secure form badge is a fast way for customers to see when their information is protected. Formsite has recently added new features based on customer requests for disabling field editing and preventing duplicates. Read-only fields allow form owners to set form field values that can’t be changed, and the Unique setting compares the entered value with previous responses and only accepts non-duplicates.